Dubai Canvas 2017 is a creative art festival that invites highly skilled 3D artists from all around the globe to showcase their design talent. Dubai Canvas 3D Art festival, 3rd edition is going to be held in association with Meraas – a Dubai-based holding company committed to developing and operating diverse, high quality urban destinations, from 1st to 7th March, 2017. After the success of Dubai Canvas 2016 that featured 60 amazing creations and artworks of more than 30 artists who came from more than 14 countries. The last’s year event received an awe-inspiring response from its community and and visitors both. This year, Dubai Canvas is again all set to showcase the talented artwork of renowned 3D artists coming from all over the world. By organizing such events, Brand Dubai aims to convert Dubai into an outdoor, dynamic art gallery. 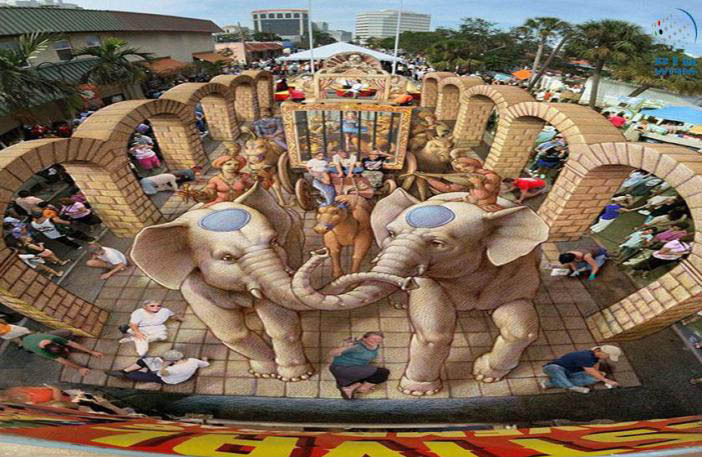 The 3D art festival truly supports development of Dubai and promotes the cultural and creative ambience of the city. 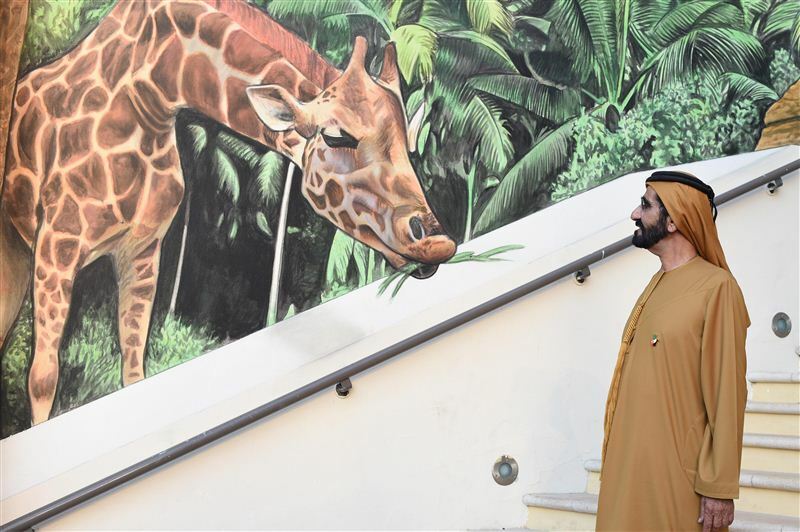 Dubai Canvas Art Festival 2017 is one of its unique kind that is organized by Brand Dubai to promote Dubai as an international cultural hub. It is an annual event which has been celebrated every year since 2015, to promote creativity and innovation across all over Dubai. 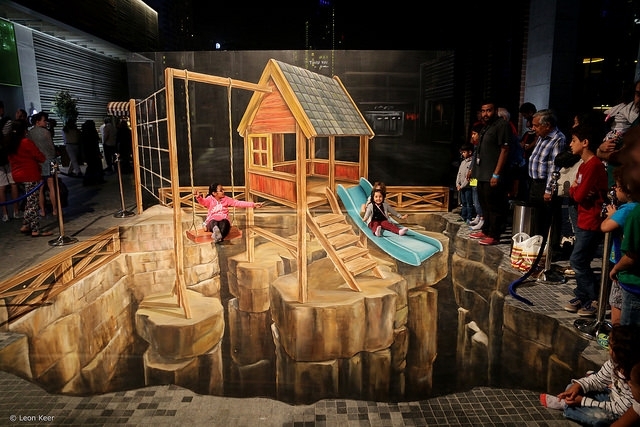 Dubai Canvas Festival invites 3D street artists and creative illustrators who use techniques of optical illusion and perspective to turn the walls and floors into wondrous realistic looking screens. Dubai Canvas 2017 Art Festival features amazing artwork of highly skilled illustrators and artists including Cuboliquido, Adam Kirsch, Andres Petroselli, Truman Adams, Vera Bugatti, and John Pugh and the list goes on and on. 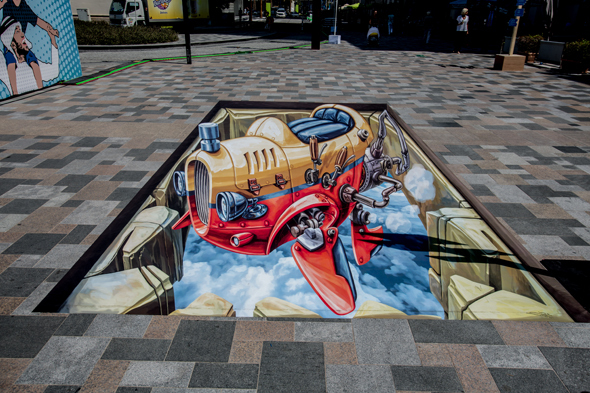 The main purpose of Dubai Canvas 3D Art Festival is to bring high quality art to urban places of Dubai and create chances for the public to engage with such famous and renowned artistic and recognize their work. During this festival, public spaces in City Walk and Meeras urban destinations will serve as open-air canvases for artists to showcase their artwork. The 3D art Festival reflects the character, vision and cultural assortment of Dubai and the innovative spirit of its public. Brand Dubai in partnership with Meeras aims to bring Dubai’s topmost art events to actively engage the public and create unique lifestyle urban experiences. City Walk that provides a unique yet amazing experience, offers the perfect location for 3D artists to display their creative artwork. With the wonderful combination venue and a rich existing street art landscape, City Walk innovative urban ambiance go well perfectly with the aims of this Canvas Festival 2017. Branex hopes that this year Dubai will see the wider participation from home-grown talent in this festival and will get more visitors and success than last year’s edition. Grab your ticket, take a walk through this open-air art gallery and see with your own eyes what Dubai Canvas 3D art festival has in store for you!